The Virginia Declaration of Rights was written by George Mason in late May 1776. It was unanimously adopted by the Virginia Convention on June 12, 1776, with an amendment written by Thomas Ludwell Lee and the Convention that added section 14 about the Right to have a uniform government. The Virginia Declaration of Rights was later added to the Constitution of Virginia as Article 1. It is still in the Constitution of Virginia to this day. 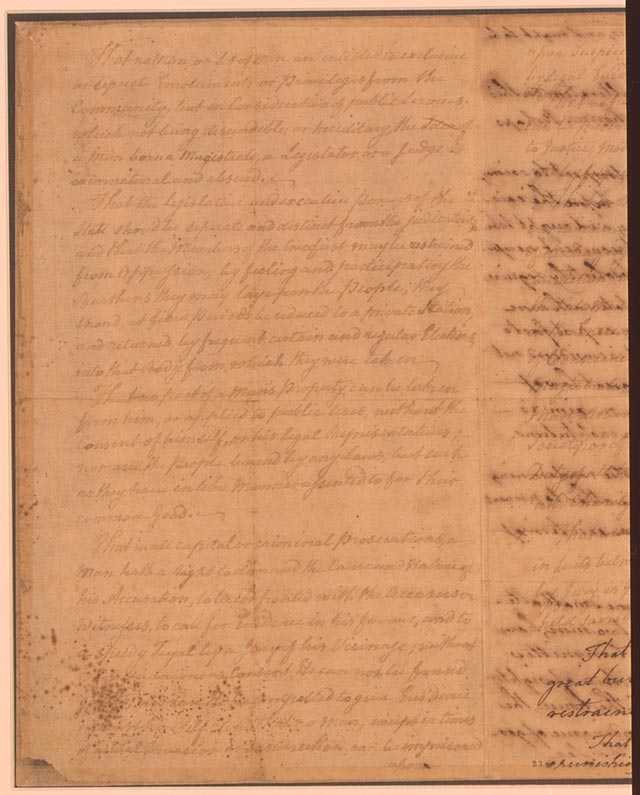 Thomas Jefferson relied on the Virginia Declaration of Rights heavily when he wrote the Declaration of Independence. The Virginia Declaration of Rights consists of sixteen articles enumerating the natural rights of the people in Virginia, including the rights to life, liberty and property. 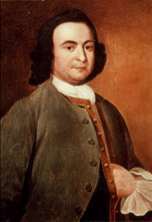 George Mason based his philosophy on earlier works, as most political writers of the day did, such as the English Bill of Rights. He condemns the notion of hereditary political offices and instead says that government is created to serve people. The Virginia Declaration of Rights was adopted before the Declaration of Independence, so it is the oldest constitutionally based protection of American rights.